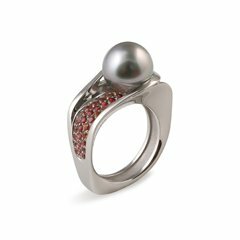 Ring in white gold (18k) with Picasso jasp and cultured pearl of Tahiti of 9 mm. Unique model, each piece of the Picasso jasp reveals a different natural beauty. Up to your size on request. Ring in yellow gold (18k) with Leopard jasp and cultured pearl of Tahiti of 9 mm. Unique model, each piece of the Leopard jasp reveals a different natural beauty. 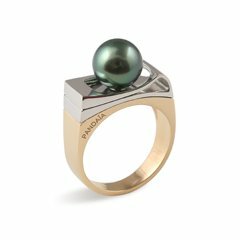 Ring in white gold (18k) with Wenge wood and cultured pearl of Tahiti of 10 mm. 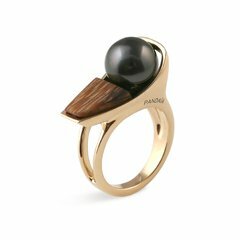 Unique model, each piece of the Wenge wood reveals a different natural beauty. 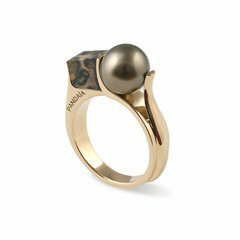 Ring in yellow gold (18k) with Snake wood and cultured pearl of Tahiti of 10 mm. 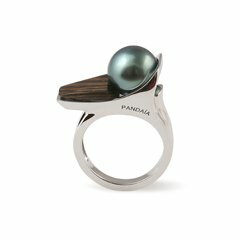 Unique model, each piece of the Snake wood reveals a different natural beauty. and 0,40 carat of VVS1 diamonds. 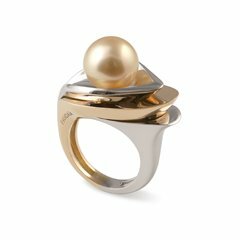 Ring in white and yellow gold (18k) and South Sea cultured pearl of 10.5 mm. 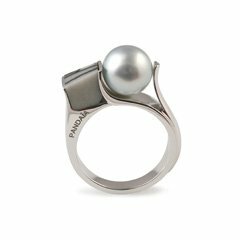 and cultured pearl of Tahiti of 10 mm. 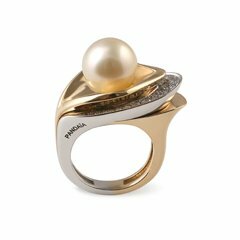 Ring in white and yellow gold (18k) and cultured pearl of Tahiti of 9 mm. 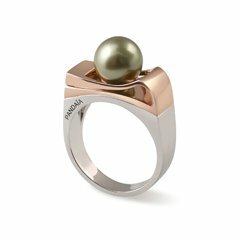 Ring in white and pink gold (18k) and cultured pearl of Tahiti of 9 mm.